The profit of United Airlines fell 69% for the first three months of 2017 and this was before the bad publicity that surrounded the company due to the dragging of a passenger off a plane. The maintenance, fuel, and labor costs has also risen sharply in this quarter due to which United’s profits were pushed down to $96 Million even when the revenue of the company was higher than last time. These results, which were released on Monday, beat the expectations of Wall Street. United did perform better in other measures like more cancellation free days and fewer bags lost. 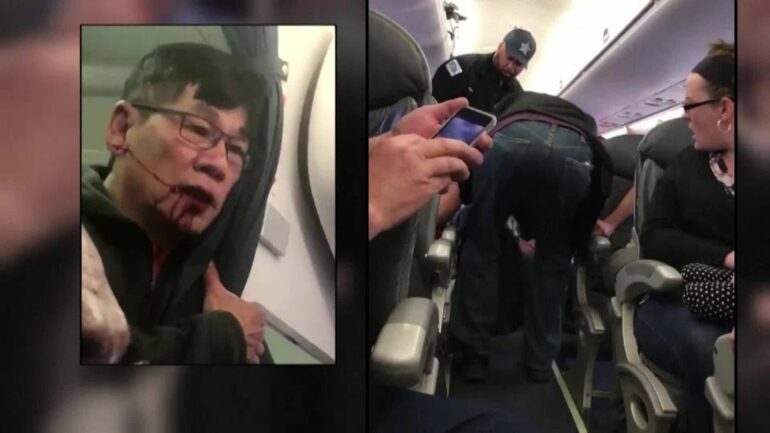 It’s still not clear whether the incident last week in which the aviation officers of Chicago airport dragged a man aged 69 years off a plane of United Express would halt the progress of United Airlines. There was another apology on Monday by Oscar Munoz, the CEO of United Airlines. He said in a statement that it is clear from the experiences recently that they need to do a much better job in serving their customers. He also said that the company is one of the most dedicated companies to set a standard for servicing customers in all US airlines. While last week’s headlines were all about the United Express Flight 3411 that took off on April 9, the stocks of United Airlines had very little effect. The stock of United Continental Holdings Inc. fell equal to the shares of JetBlue and Delta, Alaska last week. Before the release of the report, the shares of the Chicago-based company rose 2.5% or $1.7 closing at $70.77. After the results were finally released, there was another gain of 73 cents in the afterhours trading. United’s first quarter profit, excluding the non-repeating items, was 41 cents/share. The expectation of Wall Street was 38 cents/share. The revenue also rose about 3% to a total of $8.42 Billion, which also topped the forecasts. But there was also a jump of about 8% in operating costs. This was driven by the increase of 28% in fuel, 13% increase in repair and maintenance, and 7% increase in labor expenses. The dragging incident did cost some damage to their reputation, but United still goes strong. The investors are a little nervous about the airline as it plans to add too many flights to their portfolio, which would undercut the price recovery. United has plans to increase their domestic service during summer by adding some new routes and offering frequent flights on the other routes. Munoz defended this expansion as a means to fill gaps in the route map of the company, which was created when the airline was reducing their footprint.